http://mla-lv.com/gallery important link Many of you know that my first e-story, “Coffee Without A Cup” was published on Amazon Kindle on November 28th. 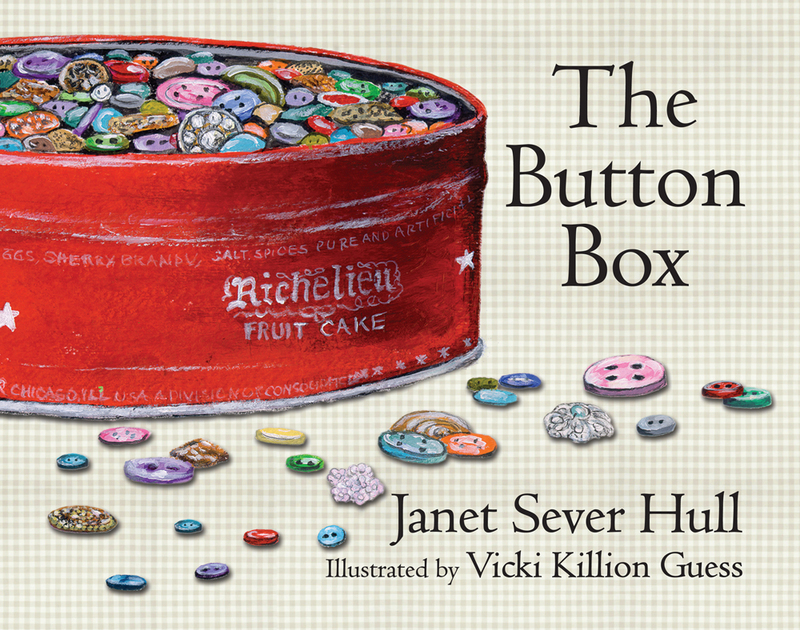 It isn’t a book, but rather is a 20-page story about love, loss, and healing. 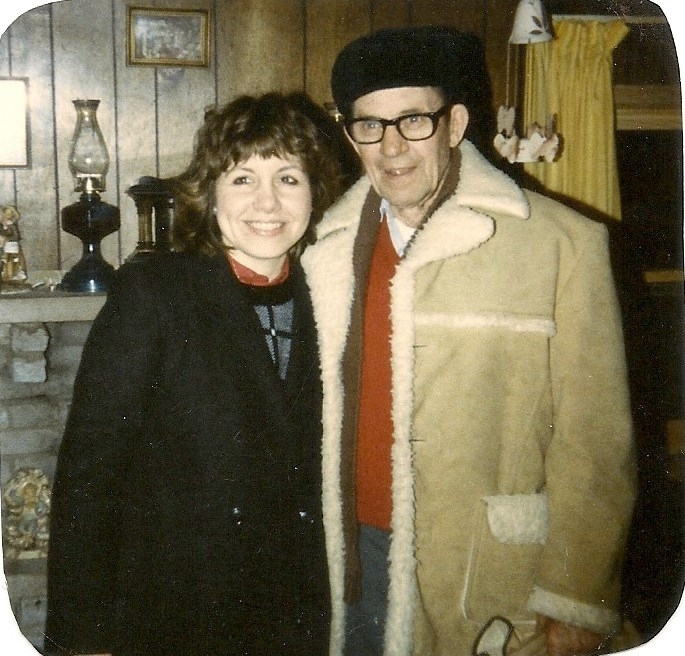 The inspiration for the story was the death of my beloved grandfather, Selmer A. Barrett, 20 years ago. Several things in the story are true and the rest is complete fiction. The grandfather’s last name and initials are the same as my own grandfather’s. This was my way of honoring his memory and the important role he played in my life. I loved him very much and still do. The other truths in the story are that we loved drinking coffee together, and he did indeed read his Bible every day. He had actually read his Bible cover to cover many times. Finally, my grandfather loved to garden and he often shared the abundant produce from his gardens with others. 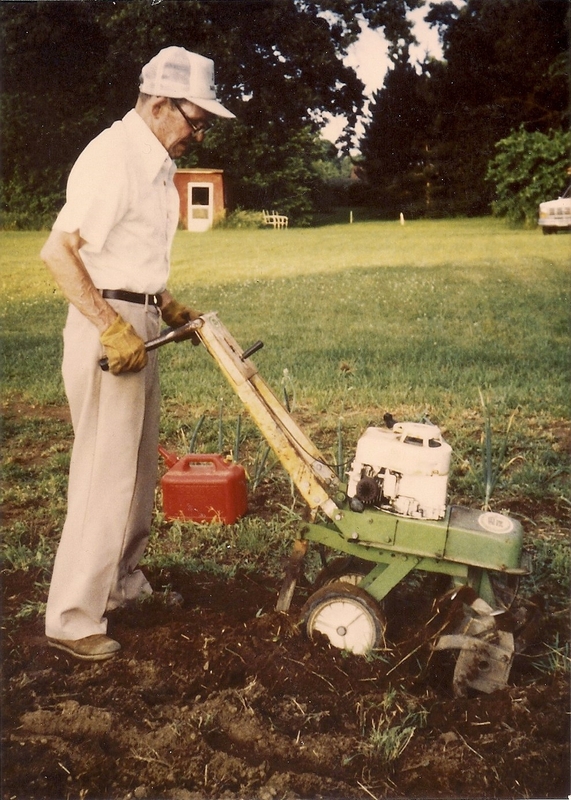 One of my favorite pictures of him, was taken in his garden with his roto-tiller. So often, I hear people say they want to write or that they have a story in their head that should be a book. Here’s a cold, hard fact. If you are a writer, you will write. Writers must write. It’s our way of dealing with the highs and lows in life. 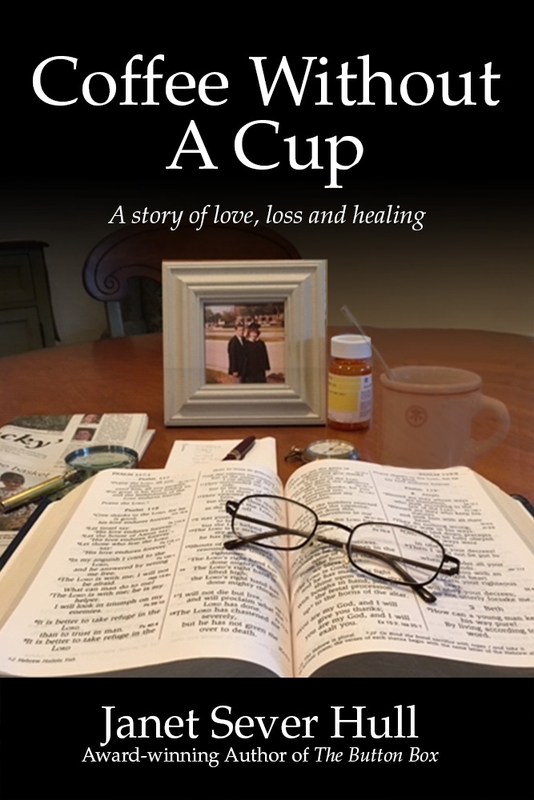 After my grandfather’s death, one of the ways I expressed my grief, was by writing the rough draft of “Coffee Without A Cup.” I then put it away for a number of years because it was too painful for me to read. 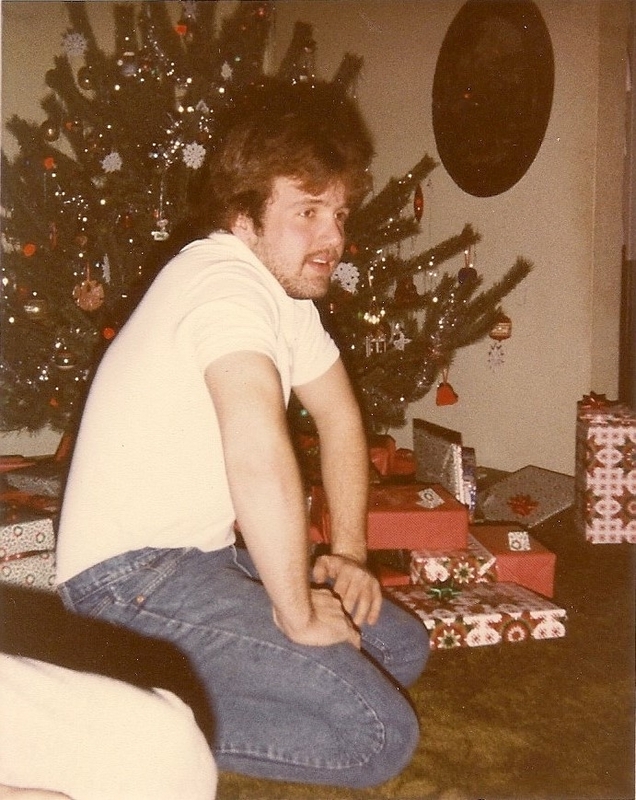 After the death of my brother, Jeff, 12 years ago, I finished the story and put it away again. 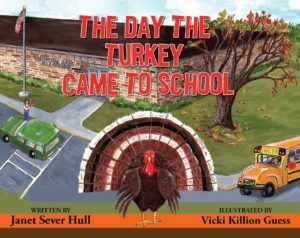 Following the publication of my most recent children’s book, “The Day The Turkey Came To School” last year, I spent some time reading through some of my older stories. 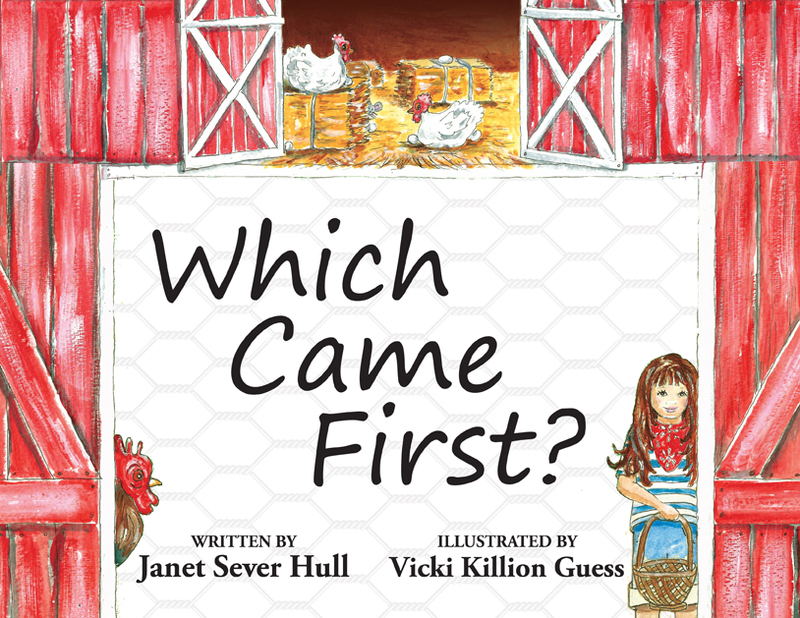 I was trying to decide what to publish next. About that time, a friend and I were talking about grieving and dealing with loss. She told me she believed that God places people in our lives who will help us through the difficult times. 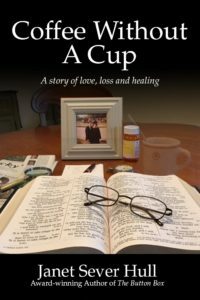 That made me think of my story, “CoffeeWithout A Cup” and the way that Tom came into Janie’s life to help her after the death of her beloved grandfather. Many of us are grieving the loss of family members and friends. The pain is often magnified at the holidays when we feel the huge void left by those who are missing from the parties and family gatherings. 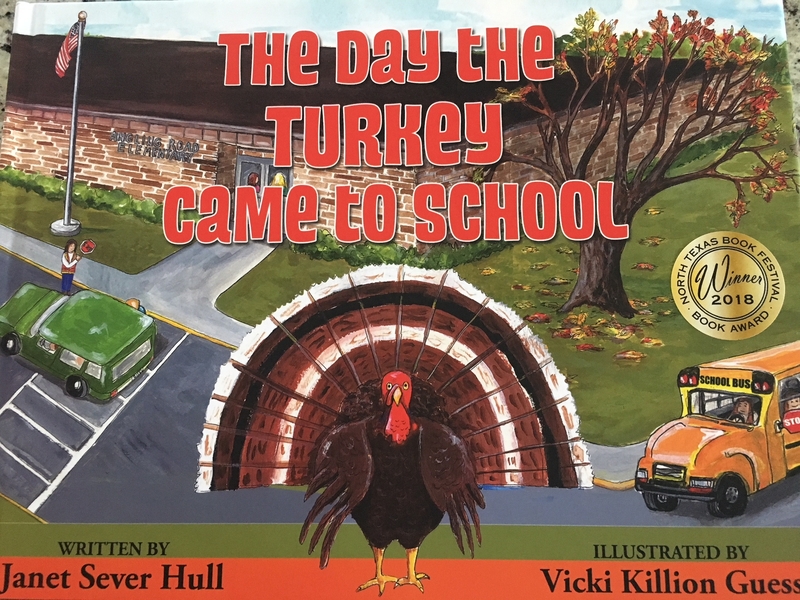 It’s no coincidence that I have published this story now. It’s my hope that it will help even one person who is grieving a loss during this holiday season. To purchase a copy of “Coffee Without A Cup” click on the cover image on the front page of this blog to go to Amazon Kindle and download a copy.